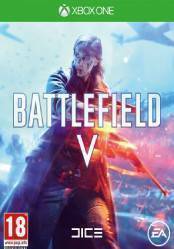 Note: This version of Battlefield V for Xbox One can be in different formats. On the one hand the physical version and on the other the digital version. digital versions can be in code or account form, and both can be regionally locked, so pay attention to each of the versions in the different stores.